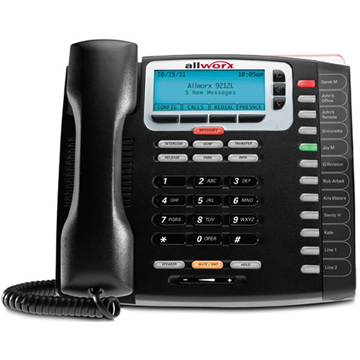 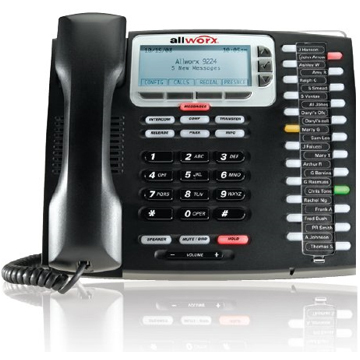 Allworx develops and sells Voice Over Internet Protocol (VoIP) phone and phone systems specifically designed for small businesses with 3 to 150 users per site. 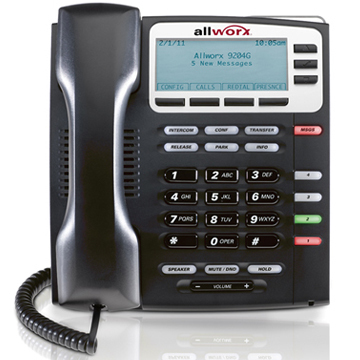 The Allworx products provide businesses with all the mission-critical communications support they need in a single system, combining PBX and Key phone functionality with PC network services, secured Internet access, remote office, group collaboration tools and messaging software such as email, voicemail, unified messaging, follow-me calling, and group calendaring. 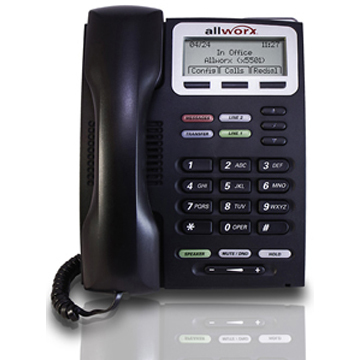 Portability between home, office and remote sites, all Allworx phones offer features and can be installed either locally or remotely with any broadband data connection.